HOLLYWOOD. 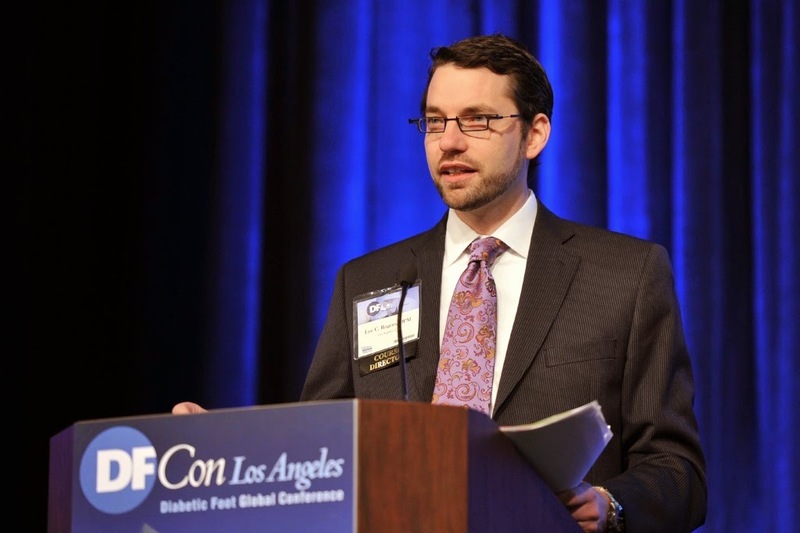 March 28, 2011, Hollywood, Calif. – The Diabetic Foot Global Conference (DFCon) concluded on Saturday, March 26, 2011 as about 1000 attendees from all 50 states and 50 countries travel back to their clinics to implement new strategies to prevent diabetes-related amputations. 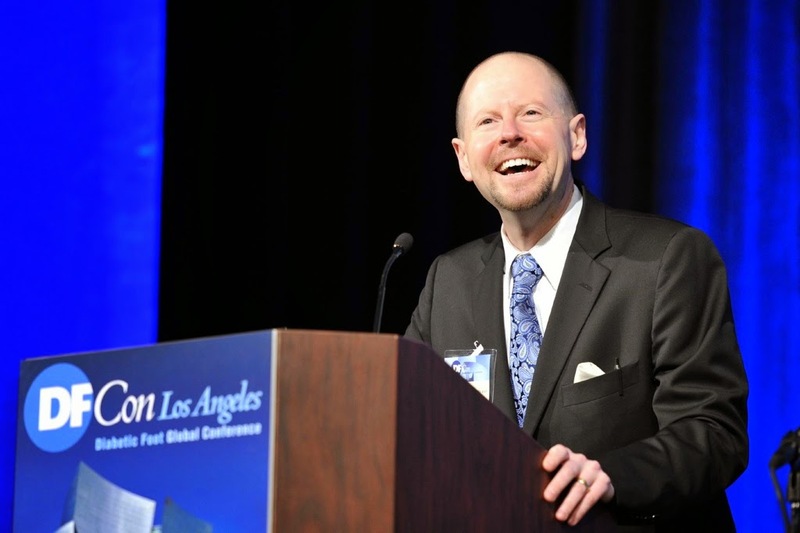 The faculty was as diverse as the audience presenting new information on topics like vascular disease, foot infections, reconstruction, and chronic wounds. Workshops gave participants hands-on experience with all sorts of new tools that can be used to treat wounds and vascular disease. 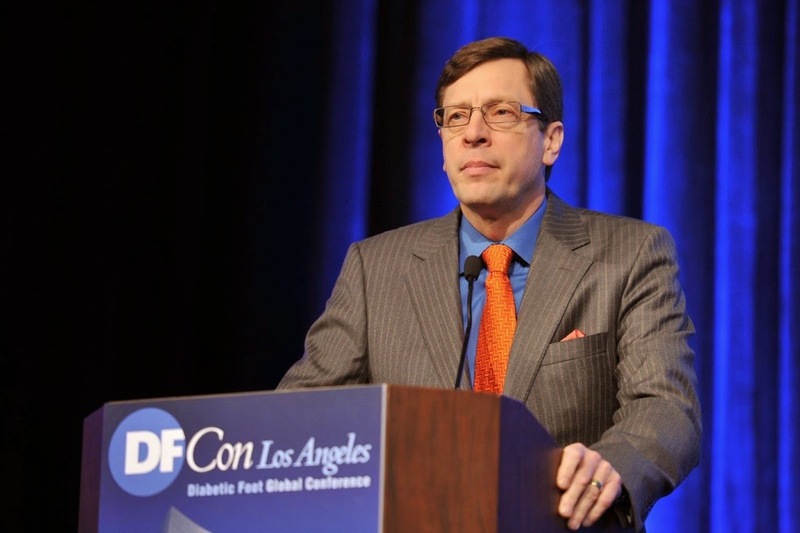 The conference is the setting for the annual Edward James Olmos Award for Advocacy in Preventing Amputations in Diabetes. The 2011 award recipient was Joseph L.R. Mills, Sr., M.D., a vascular surgeon from the University of Arizona in Tucson, Arizona. 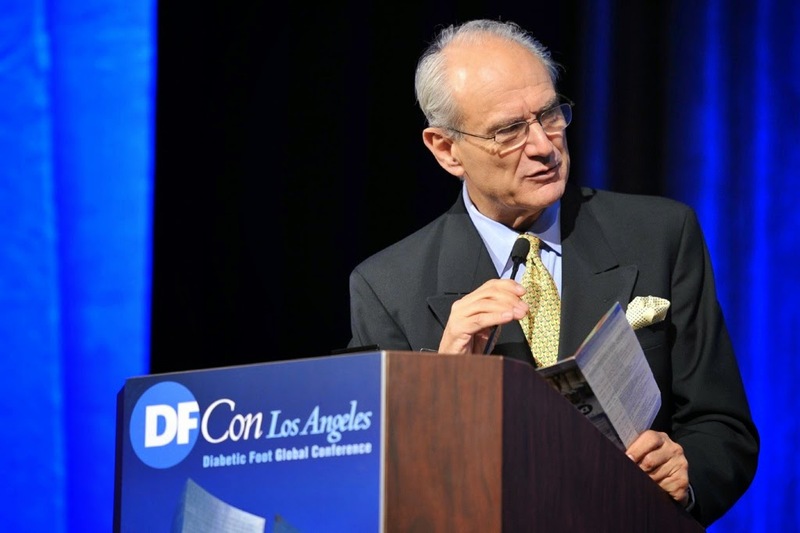 Preparations are underway for DFCon 2012, which will mark the 10th anniversary of the premier meeting.